Adam Skiles joined Huntington University in May 2013. Before coming to HU, he worked in K-12 education for nearly 14 years. He was the Lead District Technician and Network Engineer at Huntington County Community School Corporation, and also served as the Director of Business & Technology for Smith-Green Community Schools. 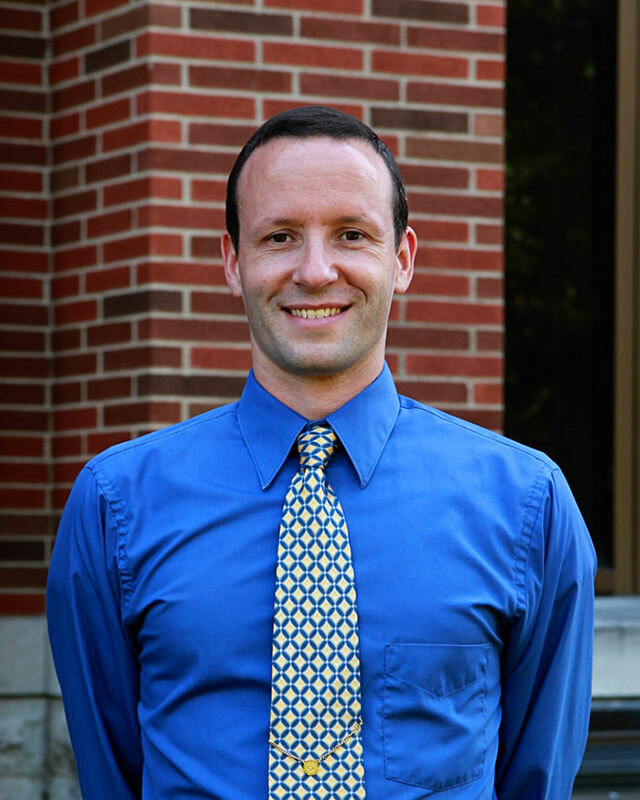 In addition, he has worked for Ivy Tech Community College for approximately 11 years as Adjunct Faculty in the Mathematics Department. He holds a Bachelor of Science Degree in Business Administration from Indiana Wesleyan and a Master’s Degree in Business Administration with an Accounting Specialization from Indiana Wesleyan. He lives in Huntington County with his wife and five children.